If you are needing exterior siding, gutter installation, gutter repair or gutter cleaning in Franklin Lakes NJ and are looking for a siding and gutter company you can trust for quality service, look no further than American Eagle Exteriors. Selecting American Eagle Exteriors for gutter installation, cleaning, repair, or other related services, exceptional client service along with quality of work are things you are able to rely on. We make sure our employees receive expert training in equipment that is state of the art, so you are able to count on work that is performed both quickly and to perfection. Your satisfaction is our objective and we’ll we work hard to meet it every time. We want to make your gutter cleaning is an effortless experience. Make certain you count on the best when it comes to your home. 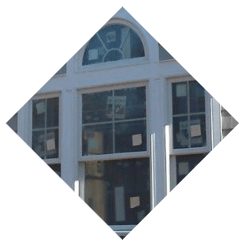 If you’re in need of a gutter and siding company in Franklin Lakes NJ for a range of services, you are able to additionally rely on the fact that we are fully insured. You would be hard pressed to discover a better choice for gutter cleaning in Franklin Lakes NJ. Our staff strives to ensure you are impressed with how well leaves, pollen and debris are cleaned from your seamless gutters. Gutter cleaning is nevertheless a hassle, no matter how well you’ve prepared. This is additionally a possibly dangerous task for individuals who lack the experience, considering how much skill and expertise is actually needed for the job. We are dedicated to performing your job to perfection when you contact us for gutter installation in Franklin Lakes NJ. 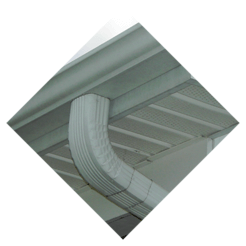 Our gutter installation is performed with a modern, truck-mounted gutter machine with the color that you have chosen. We are able to take care of standard gutter installations in just one single day. Each gutter is individually measured to make certain everything is installed correctly. 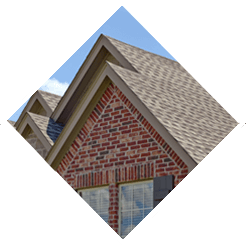 We will place gutter downspouts as required, based on the amount of roof runoff that the roof has to handle. Our gutter experts will additionally make sure the site is cleaned thoroughly once the job is finished, along with making sure your completed gutter installation is both aesthetically pleasing and completely functional. If you need replacement siding from a top siding company in Franklin Lakes NJ, American Eagle supplies a variety of types and brands, including CertainTeed, Azek, James Hardie, and Mastic siding. You can depend on our team for thorough and comprehensive installation as we have both training and certification with these products. 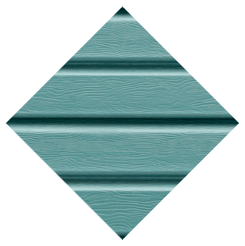 You can expect a wide variety of colors and textures when it comes to exterior siding. This way getting exactly what you want for your home will be easy. 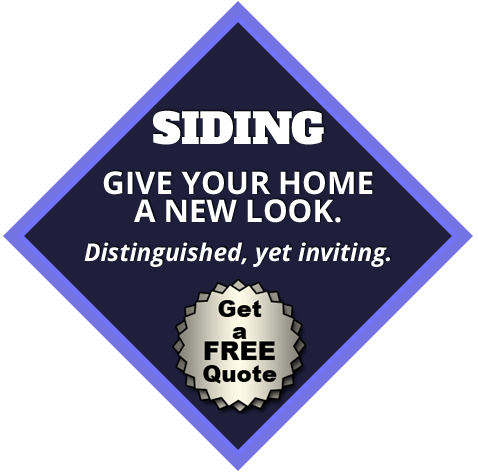 Replacement exterior siding is among the most effective ways to alter the entire appearance of your house. 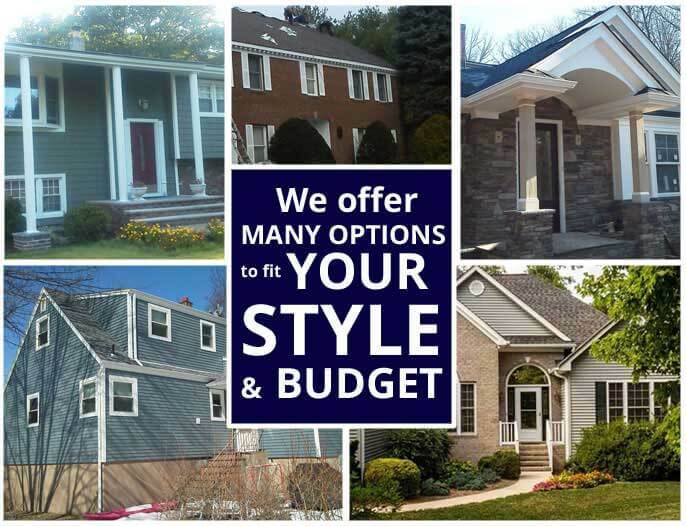 The fact that we have earned such a stellar reputation as a renowned siding contractor means that you can depend on a flawless installation when you contact us for replacement exterior siding in Franklin Lakes NJ. 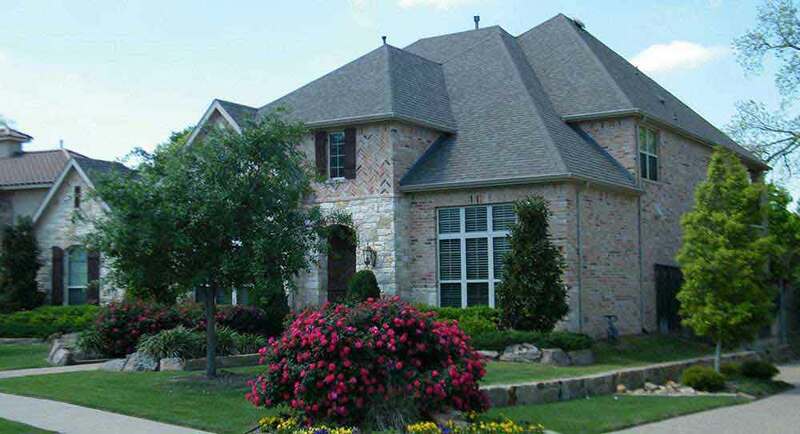 American Eagle Exteriors has been a top selection of those who are in need of a gutter and siding company for over thirty years. Countless homeowners over the years have received top quality services in terms of seamless gutters and installation of vinyl and fiber siding. Our quick and precise work has only cemented our reputation in the local area. The years of gutter cleaning and installation our skillful installers bring to the table are one of the reasons homeowners keep calling us. 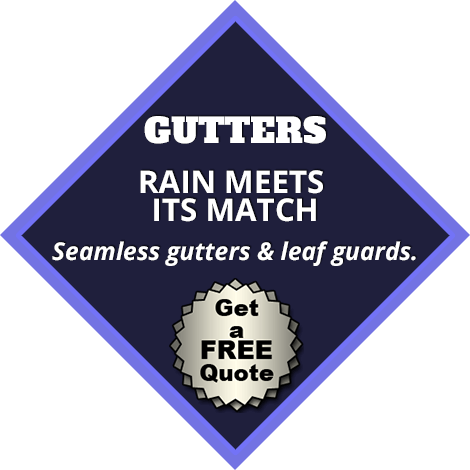 When it comes to quality products, we offer choices from the leading suppliers of gutter and siding in the industry. 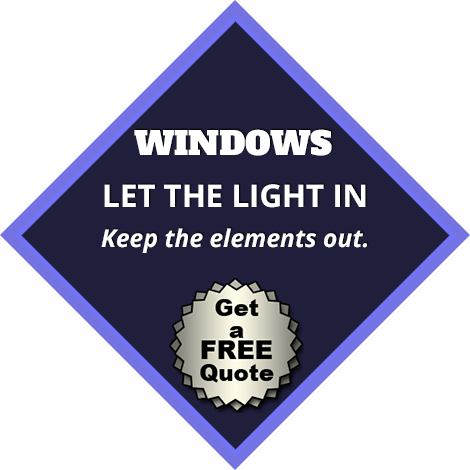 Are you looking for a gutter and siding contractor in Franklin Lakes NJ? Get in touch with us right away to learn what we can do for your residence.